The FTC just announced a Made in USA hat trick: two proposed settlements and a final order arising from allegedly deceptive claims by a New York hockey puck seller, a California-based backpack business, and an online mattress company. The message for marketers? Given the importance of country-of-origin representations to many consumers, companies can expect the FTC to call offsides on misleading Made in USA claims. Except that it wasn’t. 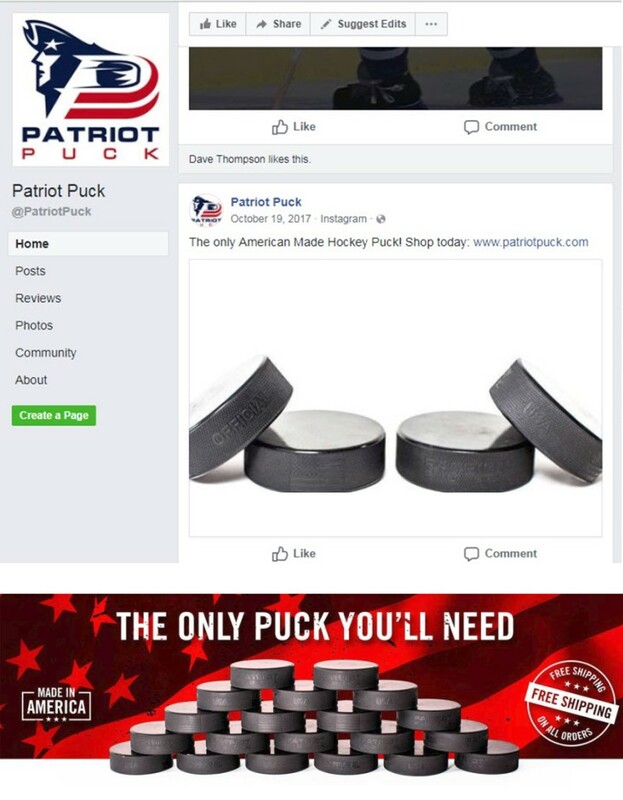 The FTC alleges that in numerous instances, Patriot’s pucks were imported from China. According to the complaint, since January 2016, the company has imported “74,411 kilograms” of Chinese hockey pucks. Do the math and that’s the equivalent of more than 400,000 standard pucks – enough for decades of shots on goal falsely represented as Made in the USA. The FTC alleges that Sandpiper of California, Inc., and PiperGear USA made similarly deceptive Made in USA claims for many of their backpacks, travel bags, wallets, and other gear. 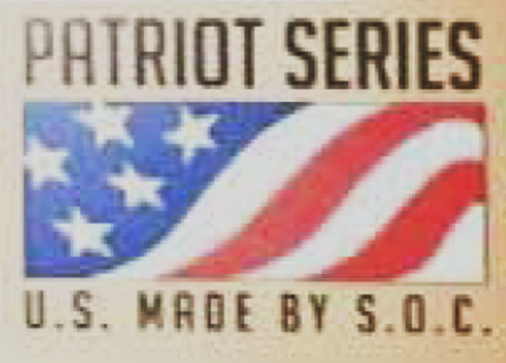 Sandpiper’s website claimed to feature “American Made products developed and manufactured by our sister company, PiperGear USA” and specifically cited the “growth and success of our US manufacturing plant” as “a great source of pride to us.” On Instagram, Sandpiper featured a logo that said “U.S. Made by S.O.C.” and used the hashtag #madeinusa. But according to the FTC, more than 95% of Sandpiper’s products are imported as finished goods from countries outside the United States. The complaint also charges that about 80% of PiperGear’s products are either imported as finished goods or contain significant components imported from Mexico and China. What about those wallets sold as Made in USA? They were really imported from Mexico. The FTC says the companies hid truthful country-of-origin information on the back of the tag, and then inserted an eye-catchingly prominent card with the false representation. To settle the cases, the Patriot Puck and Sandpiper respondents have signed proposed orders that prohibit U.S.-origin claims for their products, unless they can show that the products’ final assembly or processing – and all significant processing – takes place in the United States, and that all or virtually all ingredients or components are made and sourced in the U.S. The orders leave open the opportunity to make carefully qualified Made in the USA claims – narrower representations about country of origin – but those claims must include a clear disclosure about the extent to which the product contains foreign parts, ingredients, or processing. What if the companies want to describe a product as “assembled in the United States?” They must ensure that it is last substantially transformed in the U.S., that its principal assembly takes place here, and that U.S. assembly operations are substantial. The FTC is accepting comments about the proposed settlements until October 12, 2018. The third case of the trio is the announcement of the FTC’s final settlement with Palo Alto-based mattress company Nectar Sleep. The settlement challenges the company’s “Designed and Assembled in the USA” as false because many of its mattresses were imported from China already completed. The big-picture point is that it’s unwise to try to skate misleading Made in USA claims past consumers. For guidance on applying the “all or virtually all” standard or crafting claims that are carefully qualified, consult the FTC’s Made in USA resources for businesses. Why is it that we cannot make anything here in the states? Why are we getting EVERYTHING from overseas? This is great that the FTC is looking into this. I take pride in trying to buy AMERICAN made products and rely on truth in advertising and tags. If a fashion store cut out the made in china label and put made in france is that fraud? I know a shop doing that.